ROBERT LEE, TX — The attorney for the city of Robert Lee issued a statement regarding comments made by the former city secretary. Jeff Betty is the attorney for the city of Robert Lee. As we reported earlier, The mayor of the city of Robert Lee has been arrested on charges of theft. 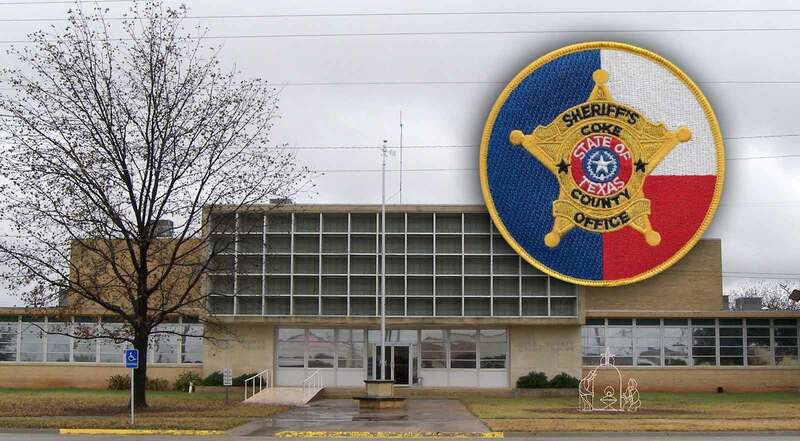 According to an affidavit and arrest warrant from the Coke County Sheriff's Office, Allyson Leigh Crenshaw, 40, is accused of using a city credit card to steal between $750 and $2,500 from the city of Robert Lee. A letter from Mayor Pro Tem Roger Alexander to the Editor of The Observer/Enterprise in Coke County was published in the Feb. 8, 2019 publication. It accused Mayor Allyson Crenshaw, Ph D, of using $109,431.01 of funds belonging to the city for personal expenses. An anonymous source also accused Crenshaw of misappropriating City funds. No suspects have officially been named by the Coke County Sheriff's Office. "The new mayor was living off the city credit cards ... and is now being investigated for theft," the source accused, before adding they believed Crenshaw was selling items like the city safe. Blevins was hired by the City of Robert Lee in June 2018 to much fanfare on social media from Mayor Crenshaw. "I am incredibly grateful and The City of Robert Lee is incredibly blessed to have her," the mayor said, as she told Robert Lee residents that Blevins was assuming Facebook page administrative duties. Give a woman a credit card and seriously expect she'd not go shopping? Why Not The Texas Rangers? One of the functions of the Texas Rangers is to investigate government corruption at all levels. Considering every thing that has recently gone on in Coke County, bringing in the Rangers is quite in line. Of course the Sheriff can ask the Rangers to leave the county (By Texas law he can do this). But then the finger of guilt will point away from the accused Mayor and point where crimes may have actually have originated.